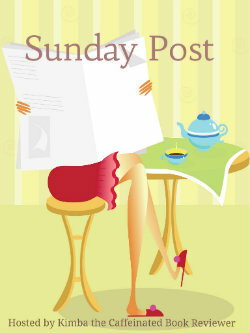 The Sunday Post is a weekly meme hosted by Kimba the Caffeinated Book Reviewer, and Showcase Sunday is hosted by Books, Biscuits and Tea and inspired by Pop Culture Junkie and the Story Siren. 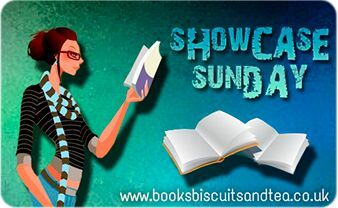 They're a chance to share news, a post to recap the past week on your blog, highlight our newest books and see what everyone else received for review, borrowed from libraries, or bought. 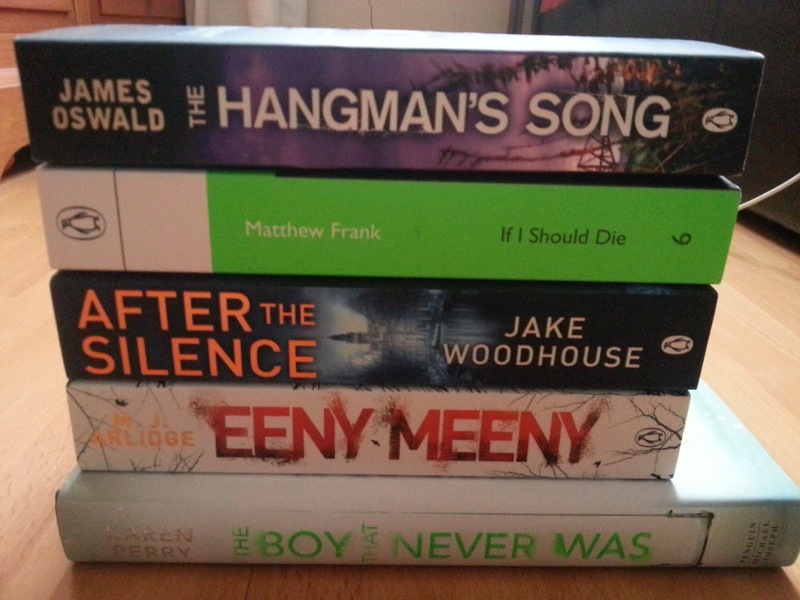 I went to the Penguin Crime Party very, very briefly last week, and came away with a few books (one for about every five minutes I was there). I also got a lovely Penguin notepad in the goody bag, and a deck of cards done up with Penguin's 2014 crime releases and authors. I also brought home my copy of Sara Crowe's Campari for Breakfast, which is hilarious, and Deon Meyer's Cobra, which I need to read since I'm going to a dinner for him next week. Next week is London Book Fair, which will be absolute madness, so see you on the other side, and let me know what you added to your shelves in the comments below.